That’s Jon Batiste’s bet. The 27-year-old keyboardist and vocalist is steeped in the jazz and rhythm-and-blues traditions of New Orleans (he grew up in a musical family in Kenner, a Crescent City suburb) and though he now lives in New York, he’s trying to create a kind of music that melds traditions like the second line to a more modern sound. But Batiste’s approach is as much about presentation as it is about the actual melodies and rhythms he plays. As he explained to an audience at the Aspen Ideas Festival, presented by The Atlantic and the Aspen Institute, on Tuesday, he tries to take music to new audiences with what he calls “love riots”: He and his band will stage concerts—sometimes impromptu, sometimes only quietly promoted—in unconventional settings like subway stations, street corners, and restaurants. He offered a tiny taste, moving through the audience with a melodica, singing and interacting with members. 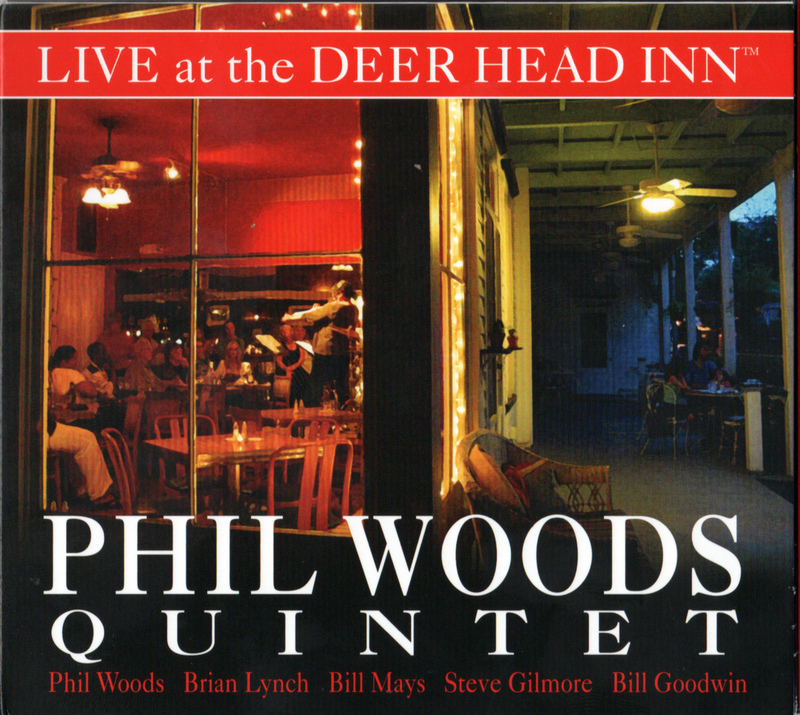 Tagged as Deer Head Records, Delaware Water Gap, Jazz, Poconos.